As many of you probably know – I am spending some time living in South Africa, whilst setting up our new business (TheRoomLink). We arrived at the end of winter last year, and have been here mostly during the warm months. And I think it is fair to say that I haven’t been SA for a whole winter for many, many years. I am sure you’ll be surprised at a few things. Here’s more about winters in South Africa – what you need to know. Now whether you are returning to South Africa, coming for a holiday or have just never thought about what winters in South Africa might be like, let me share my experiences with you. This should be just as useful for any tourists or visitors to South Africa during the months of June to August. I can sum it up in a nutshell: it gets colder than you think! On the face of it, it temperatures seem pretty moderate. 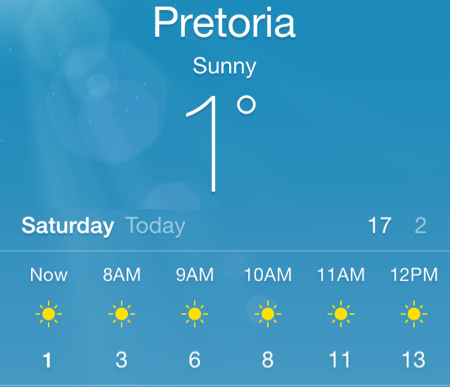 Average temperatures in Pretoria (not one of the coldest cities) experiences lows of about 5 C and highs of 21 C, Johannesburg a few degrees colder, Cape Town has similar highs, but the lows are a couple of degrees higher. I must mention though that Cape Town feels colder as they have wet winters. In contrast Durban feels a lot warmer at lows about 11 C and highs of 24 C, but in Bloemfontein in the Free State average lows are at about -3 C.
It can get pretty cold – and you feel the cold! South Africa has no piped gas, so if you did want to heat the house, you’d have to use gas bottles or electric. You can’t wear a coat outdoors and take it off indoors, as you do in most countries – it’s indoors where it is cold! Thermal underwear becomes a necessity to keep warm indoors. No South African house has double glazing. 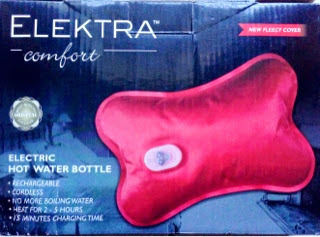 Electric blankets and hot water bottles (now electric hot water bottles!) are used to warm up at night. Cape winters are wet – making it feel colder, whereas the Free State and Gauteng have dry winters with daily beautiful blue skies. The only way to really warm up, is to take a hot bath. Doors and windows rarely seal properly – causing drafts. PVC doors and windows are unknown to South Africans, something I find very odd as they are better for both security and insulation. Hot water in South Africa is traditionally heated by electric, and their hot water tanks are called ‘geysers’. There is a shift to solar panels – which obviously makes sense in sunny parts of the country! South Africa does get snow, but not much. 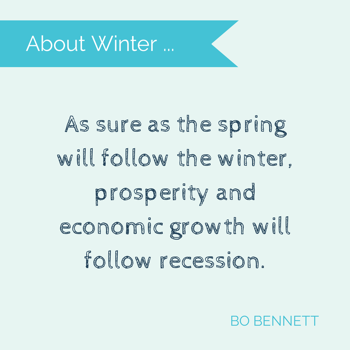 This is primarily due to the fact that most of the country has dry winters. It is definitely cold enough to snow in many places! Don’t let it put you off coming to South Africa in the winter. Winter days get the bluest skies, it’s a brilliant time for going on safari as the grass dies back giving you better visibility and in Durban and Northern KZN, the weather is warm and pleasant. If you’re going to the Cape, be sure to pack your winter woolies and book in somewhere where they have a fireplace! Is there anything I have missed? What do you love about winter in South Africa?